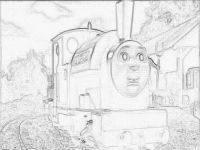 Download two free coloring pages of Peter Sam a happy Narrow Gauge Engine who is known to be very kind. 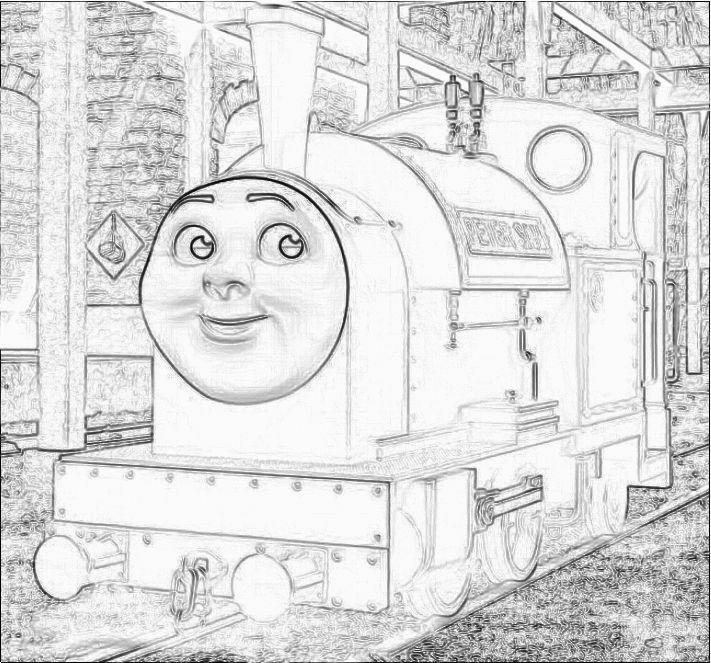 Download these free Peter Sam coloring pages for free. Simply print them out and color them in. Originally Peter Sam was called Stuart but Sir Topham Hatt, the Fat Controller changed his name after he arrived on Sodor to join his railway. 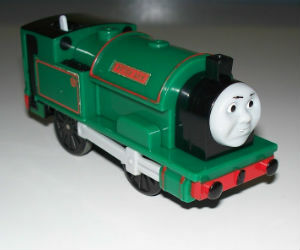 Peter Sam Trackmaster w/Brown Brake Van | Thomas Motorized Train Engine WORKS!